JV Football will play West Iredell on Monday, Oct. 1st at 7PM. 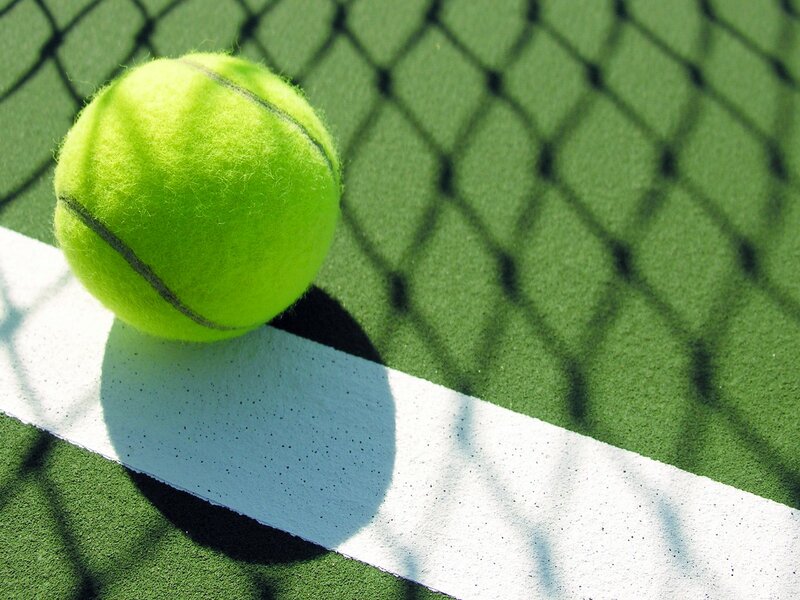 Tennis will play Patton on Tuesday, Oct. 2nd at 4PM. Both games will be at East Burke.